Hi everyone! I know what you are thinking....the beach? In the fall? YES! That's my favorite time to go and I just returned, well rested and full of lots of crab cakes! ;-) Sooo...let's get this party started because I want to see what you have been up to! 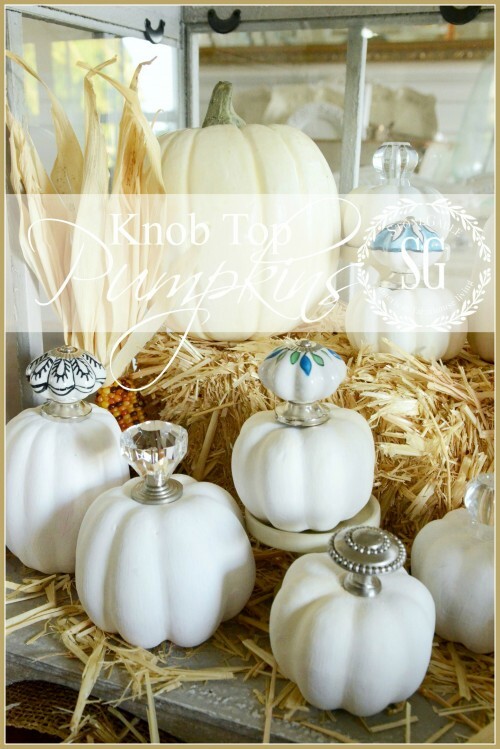 Before I share some fabulous entries from last week, I want to make sure you saw my KNOB TOP PUMPKIN DIY. 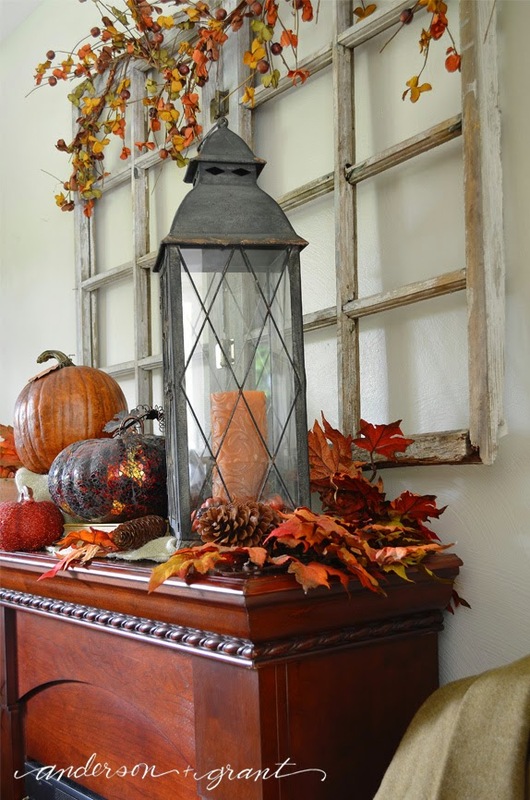 They are soooooo easy to make and add a fun, chic feel to fall decorating! Let's make a pumpkin patch of them!!! 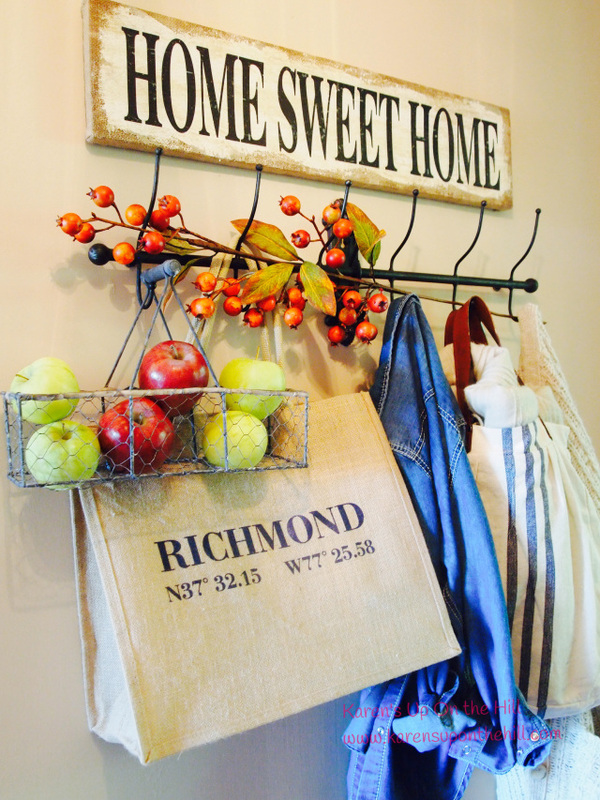 And I'd love you to stop by and see my FALL HOME TOUR! Let's get our creative juices flowing by reviewing some great entries from last week! 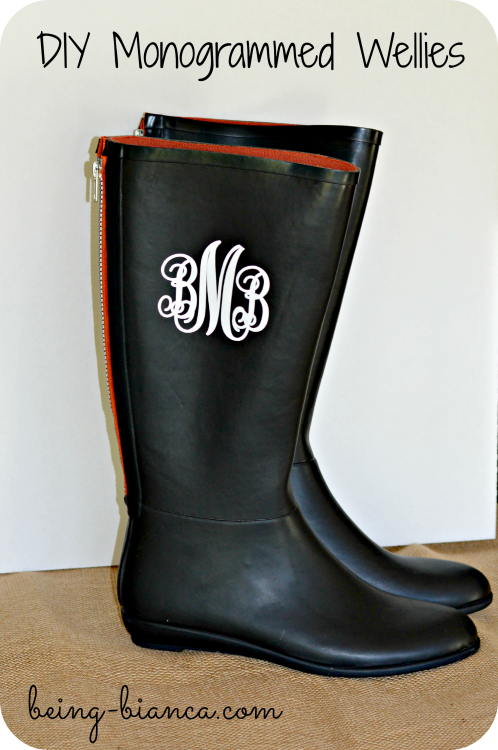 Oh, I am a monogram girl so these sassy DIY MONOGRAMMED RAIN WELLIES from Well Dressed Southern Mess (don't you love that name?) really caught my eye! And it's APPLE SEASON at Karen's Up On The Hill. She shows up how to decorate with apples. Wonderful inspiration! And let's just keep talking about apples! 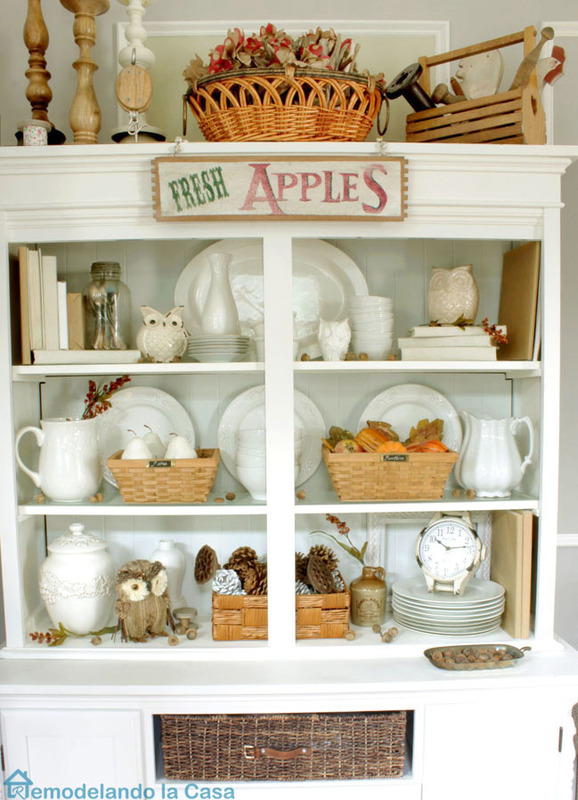 Look at this detailed FALL HUTCH from Remodelando la Casa! LOVE it! 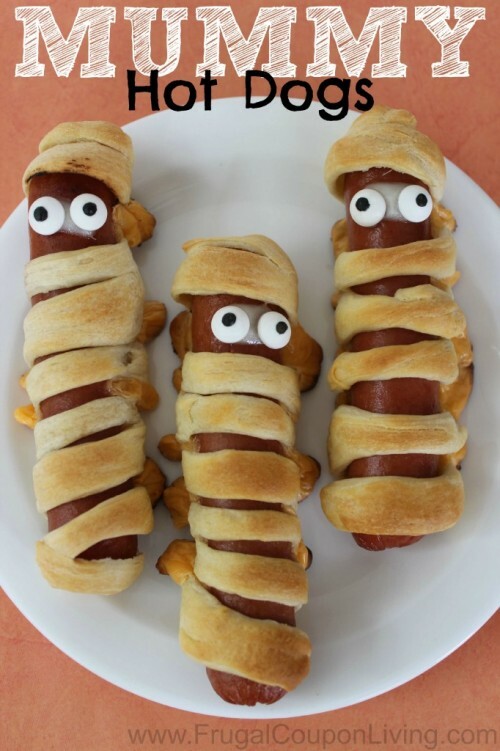 And these are just the cutest way to serve hot dogs this fall! Make these HALLOWEEN MUMMY HOT DOGS WITH CRESCENT ROLLS! See them at Frugal Coupon Living. Anderson +Grant shows us her beautifully DECORATED FALL LIVING ROOM. She has a beautiful style! Make sure you do lots of visiting this week and our hosts would love a little love too! Thanks so much for the party Debbie. It is always fun. I see some really good things, and it is not just the food, my usual favorite. Yay to beaches in the fall (and early spring). It extends summer just a little bit longer - which I love. 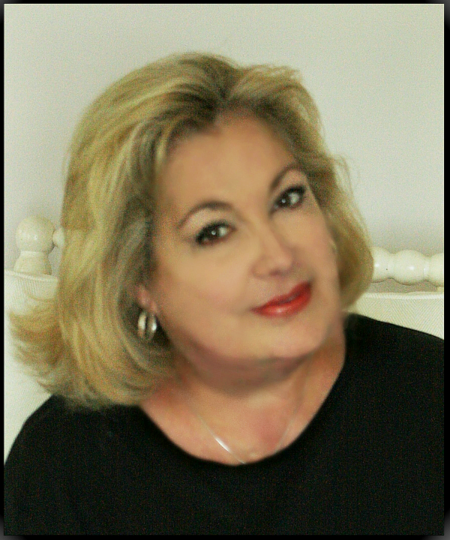 Happy Fall, Debbie! Everything pretty. Thank you for hosting Ivonne. Thank you so much for hosting! Lots of great links. Started following on Google +, Bloglovin and Pinterest.